Consulting Editor: R. Shane Tubbs, Ph.D. 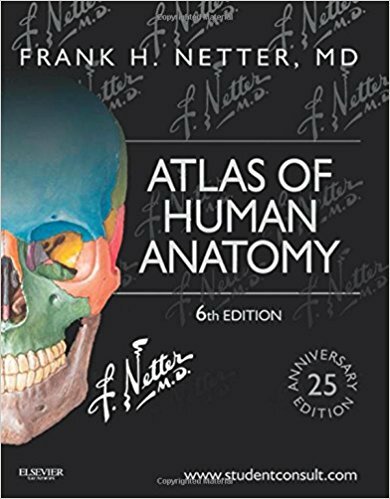 The gold standard of excellence for 25 years, Frank H. Netter, MD’s Atlas of Human Anatomy offers unsurpassed depictions of the human body in clear, brilliant detail - all from a clinician’s perspective. With its emphasis on anatomic relationships and clinically relevant views, Dr. Netter’s work provides a coherent, lasting visual vocabulary for understanding anatomy and how it applies to medicine today.